In the January 2010, Volume 16, Issue 1 edition of Advances in Psychiatric Treatment there are two editorials and an article around ICD-11 and DSM-V (DSM-5) revision classificatory issues. The Bouch editorial commentary, the Sartorius editorial and the Thornicroft et al article all include brief references to “chronic fatigue syndrome”. Adv. Psychiatr. Treat., Jan 2010; 16: 1. 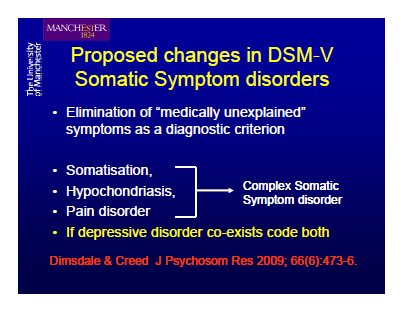 “….Nevertheless, as diagnosis is intended to be one of the strongest assets of a psychiatrist (Tyrer 2009), clinicians need to think about and be involved in the forthcoming revisions and harmonisation of the two major classifications ICD and DSM. Sartorius (pp. 2-9) gives a behind-the-scenes view of the revision process. There are many vested interests: not just clinicians, but governments and NGOs, lawyers, researchers, public health practitioners, Big Pharma and patient groups. Vast sums are at stake – everything from welfare benefits and compensation claims to research budgets. 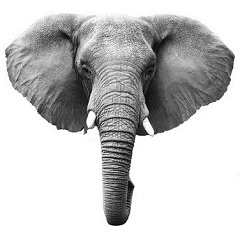 Concerns include the use of national classifications to facilitate political abuse and of diagnostic labels that are seen as stigmatising or are used to stigmatise. Like Sartorius, Thornicroft (pp. 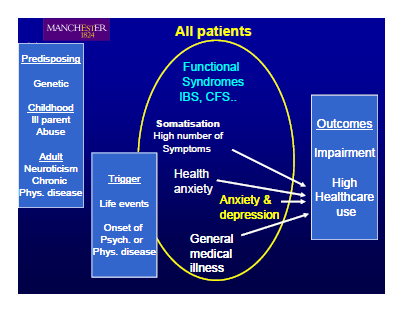 53-59) singles out chronic fatigue syndrome, bitterly contested in terms of its status as a physical, psychiatric or psychosomatic condition and viewed by healthcare staff as a less deserving category. Chronic fatigue syndrome is indexed in Volume 3: The Alphabetical Index to G93.3: Chapter VI: Diseases of the nervous system (G00-G99) > Other disorders of the nervous system (G90-99) > G93 Other disorders of brain > G93.3: Postviral fatigue syndrome; Benign myalgic encephalomyelitis. Norman Sartorius is President of the Association for the Improvement of Mental Health Programmes and holds professorial appointments at the Universities of London, Prague and Zagreb and at several other universities in the USA and China. Dr Sartorius was a member of the WHO’s Topic Advisory Group for ICD-11 and a consultant to the American Psychiatric Research Institute, which supports the work on the DSM-V. He has also served as Director of the Division of Mental Health of the WHO and was the principal investigator of several major international studies on schizophrenia, on depression and on health service delivery. He is a past President of the World Psychiatric Association and of the Association of European Psychiatrists. This editorial summarises the work done to prepare ICD-11 and DSM-V (which should be published in 2015 and 2013 respectively). It gives a brief description of the structures that have been put in place by the World Health Organization and by the American Psychiatric Association and lists the issues and challenges that face the two organisations on their road to the revisions of the classifications. These include dilemmas about the ways of presentation of the revisions (e.g. whether dimensions should be added to categories or even replace them), about different versions of the classifications (e.g. the primary care and research versions), about ways to ensure that the best of evidence as well as experience are taken into account in drafting the revision and many other issues that will have to be resolved in the immediate future. Sir David Goldberg is Professor Emeritus and a Fellow of King’s College London. He has devoted his professional life to improving the teaching of psychological skills to doctors of all kinds, and to improving the quality of services for people with severe mental illness. After completing his psychiatric training at the Maudsley Hospital, he went to Manchester, where for 24 years he was Head of the Department of Psychiatry and Behavioural Science. In 1993 he returned to the Maudsley as Professor of Psychiatry and Director of Research and Development. This article proposes a simplification to the chapter structure of current classifications of mental disorder, which cause unnecessary estimates of ‘comorbidity’ and pay major attention to symptom similarity as a criterion for deciding on groupings. A simpler system, taking account of recent developments in aetiology, is proposed. 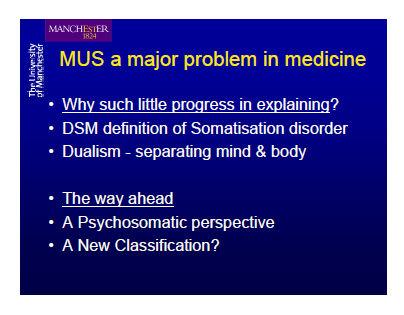 There is at present no simple solution to the problems posed by the structure of our classification, but the advantages as well as the shortcomings of changing our approach to diagnosis are discussed. Discrimination against people with mental illness: what can psychiatrists do? Graham Thornicroft is Professor of Community Psychiatry at the Institute of Psychiatry, King’s College London, and a consultant psychiatrist and Director of Research and Development at the South London and Maudsley NHS Foundation Trust. Diana Rose is a senior lecturer and Co-Director of the Service User Research Enterprise, Institute of Psychiatry, which conducts service-user led research in the field of mental health. Professor Thornicroft and Dr Rose are also members of the National Institute for Health Research Biomedical Research Centre at the South London and Maudsley NHS Foundation Trust/ Institute of Psychiatry, and are supported by the NIHR Sapphire Applied Research Programme. Nisha Mehta is a medical student at the School of Medicine, King’s College London, and is undertaking research related to stigma, discrimination and mental health. This article discusses the evidence that experiences of stigmatisation and discrimination among people with mental illnesses are common and may be severe. Furthermore, there are growing concerns that people with mental illness receive second-class physical healthcare. Beyond this, some aspects of psychiatric practice are reported as being insensitive, disrespectful or even disabling. We consider whether such claims are justified and what psychiatrists can do, directly and indirectly, to reduce stigma and discrimination and improve our practice. 1] The APA now plans to publish draft proposals for changes to diagnostic criteria on 10 February. The Alpha Draft for ICD-11 is currently timelined for May 2010. 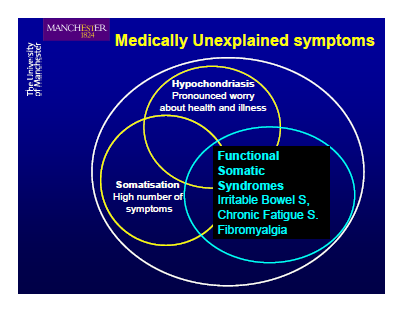 Francis Creed, MD, FRCP: Can We Now Explain Medically Unexplained Symptoms?